Our financial strategies and asset management services use financial vehicles to help you meet your financial goals. We can work in concert with tax professionals or attorneys in your or our network who can help guide you on specific aspects of your financial strategy. At Black Harbor Wealth Management, we offer you the following products and services: Wealth Accumulation, Asset Protection, Retirement Income Strategies, Tax-Strategies, Long-Term Care, IRA & 401(k) Rollovers, and IRA Legacy Planning. In addition, we can refer you to qualified professionals who provide the following services: Wills and Trusts, Probate, Estate Planning, Charitable Giving, and Tax Planning. We focus on making sure you are prepared for The Big 5 in Retirement: Income, Inflation, Market Correction, Taxation, and Long-Term Care. 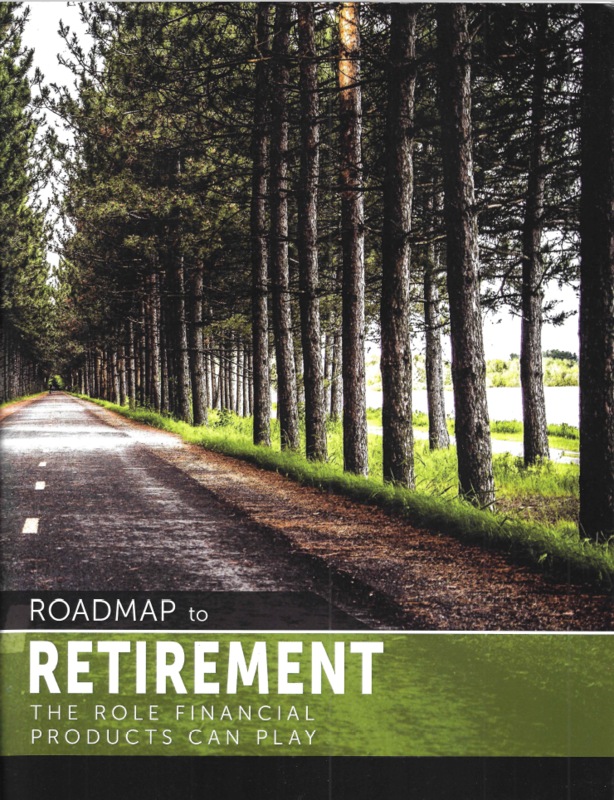 The "Retirement Navigation Map" is a detailed report, covering any areas of retirement you are needing to prepare for. 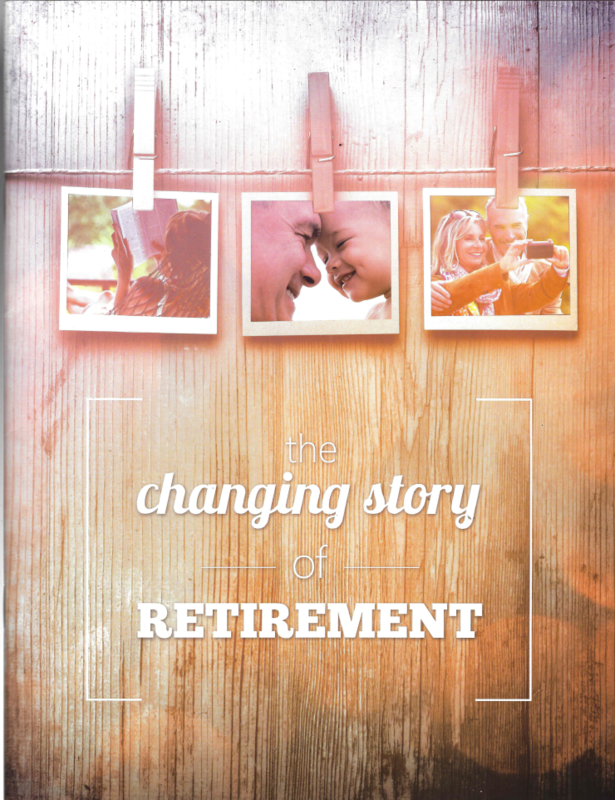 During your visits with us we customize this report for you, explaining how to use and apply it in your retirement. Our "RNM" can be broken down into 5 main sections: Income Planning, Investment Planning, Tax Planning, Health Care Planning, and Legacy Planning. Our goal is to help ensure your expenses can be paid month to month with reliability and predictability for the rest of your life. This typically includes: Social Security Maximization, Income & Expense Analysis, Inflation Plan, Spousal Plan, and Longevity Plan. Once your income plan is established, we will create an investment plan for the remaining assets that you do not nee to draw from month to month. This typically includes: assessing your Risk Tolerance, adjusting your portfolio to reduce fees, Volatility Control, evaluate ways to reduce risk while still working towards your goals, and Comprehensive Institutional Money Management. 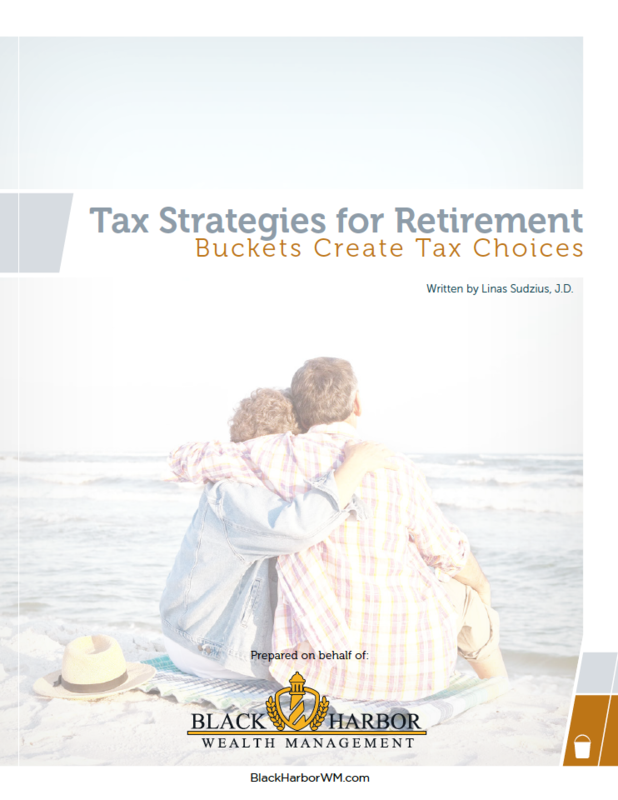 Any comprehensive Retirement Plan will include a strategy for decreasing tax liabilities. 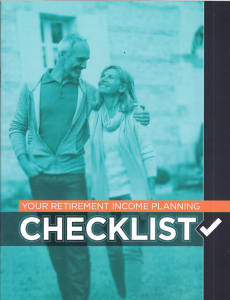 This typically includes: assessing the taxable nature of your current holding, possible IRA planning, strategizing ways to include tax-deferred to tax-free money in your plan, strategize which tax category to draw income from first to potentially reduce tax burden, and discussing ways to leverage your qualified money to leave tax-free dollars to your beneficiaries. We will create a plan to help you address rising healthcare costs with a minimum of expense, including: looking at all aspects of Medicare, Parts A, B and D, and analyzing options for a Long-Term Care Plan. It is important to ensure your hard-earned assets go to your beneficiaries in the most tax efficient manner. 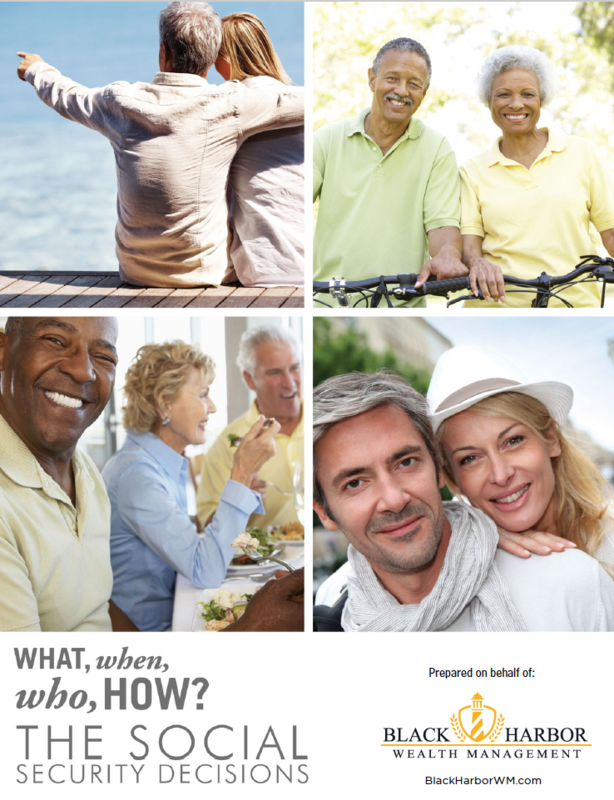 By working collaboratively with a qualified Estate Planning Attorney, our goal will be to help you: maximize your estate and income tax planning opportunities, protect any assets in trust and ensure they are distributed to your beneficiaries probate free, and prevent your IRA and qualified accounts from becoming fully taxable to your beneficiaries upon your death. 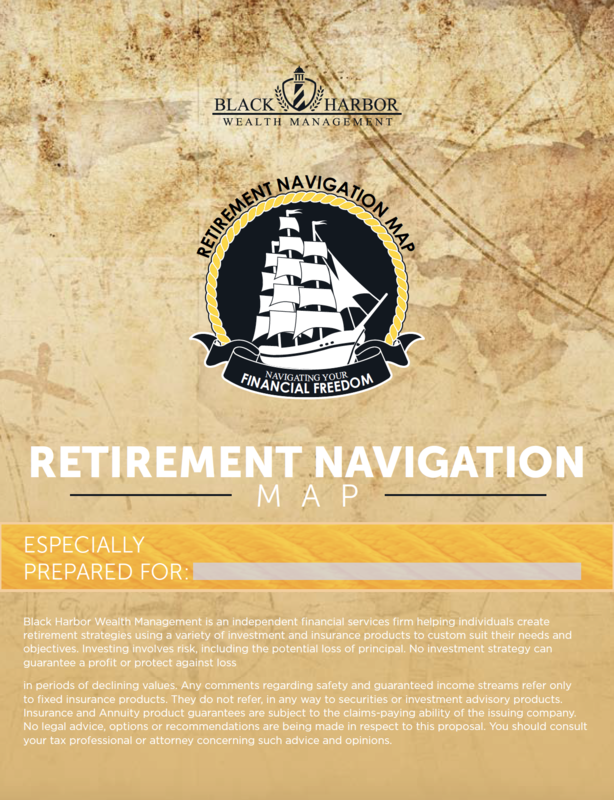 If you are interested in having a "Retirement Navigation Map" created for you, by one of our advisors, fill out the information below.